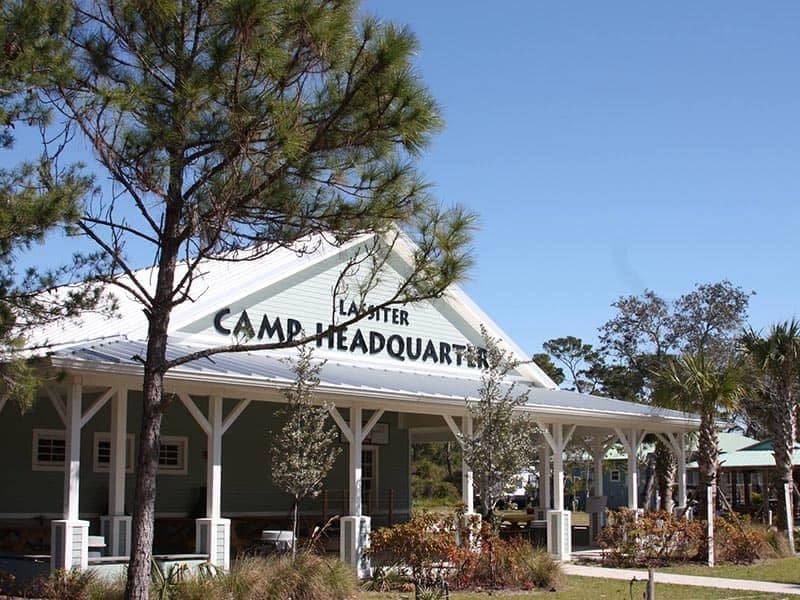 At Land Rover Palm Beach, we feel lucky to be a part of the West Palm Beach community. And as a family-owned dealership, we do our best to make every community member feel like an extension of our own family. We’ve been serving the greater Delray Beach area for decades, and we love giving back to our community members in any way we can. Learn about some of the local organizations we support, and contact us to find out how you can support them as well! 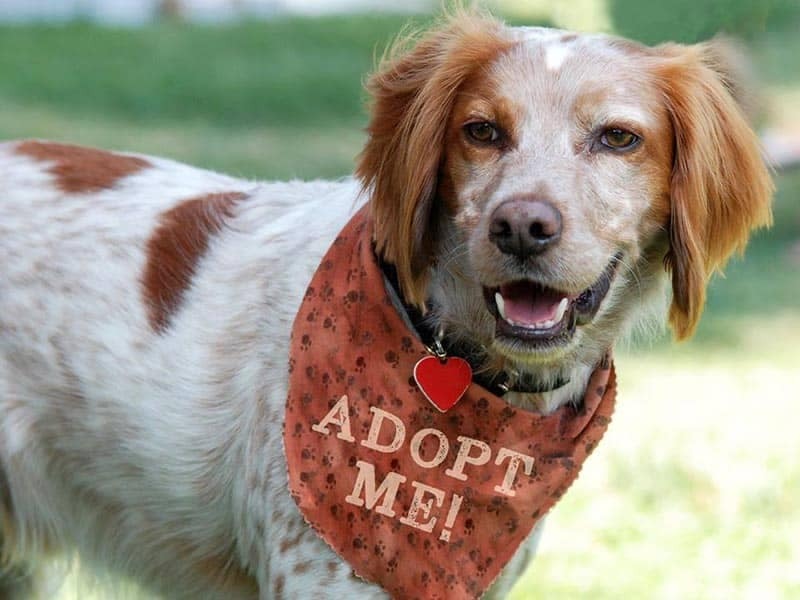 Every animal deserves a home, and Furry Friends Adoption Clinic and Ranch work hard to ensure that rescue animals live happy, safe lives and find a loving home. We proudly support Shelter to Service Dog, a program that helps place trained service dogs with a veteran. We are also the title sponsor of the Hang 20 Dog Surf Classic in Jupiter, Florida. The Gay Polo League provides members around the world with a safe space to enjoy competitive sports regardless of their skill level. We are honored to be the title sponsor of the Annual International Gay Polo Tournament. Our Player of the Week campaign highlights local high school athletes and provides them with scholarship opportunities. 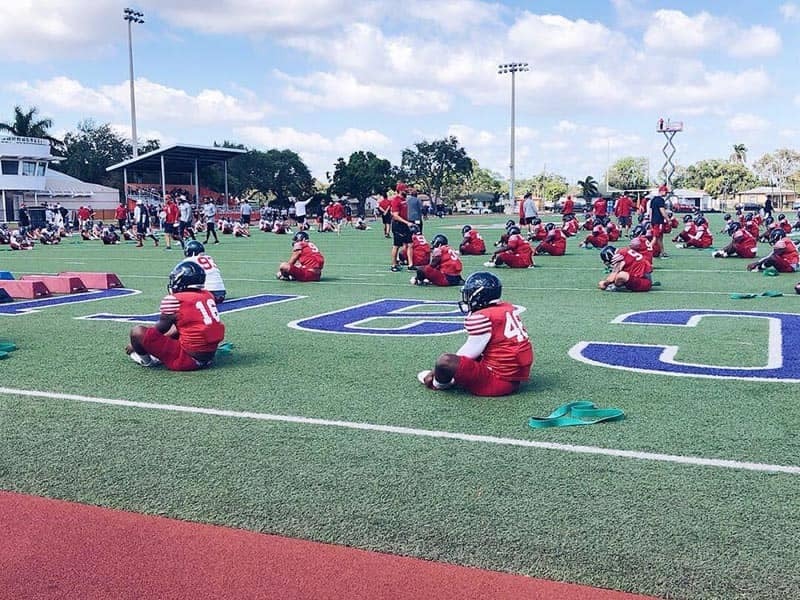 We work with Student Aces, ESPN West Palm, and ESPN Desportes to put on events like the ESPN Top 63 and Boca Bowl. 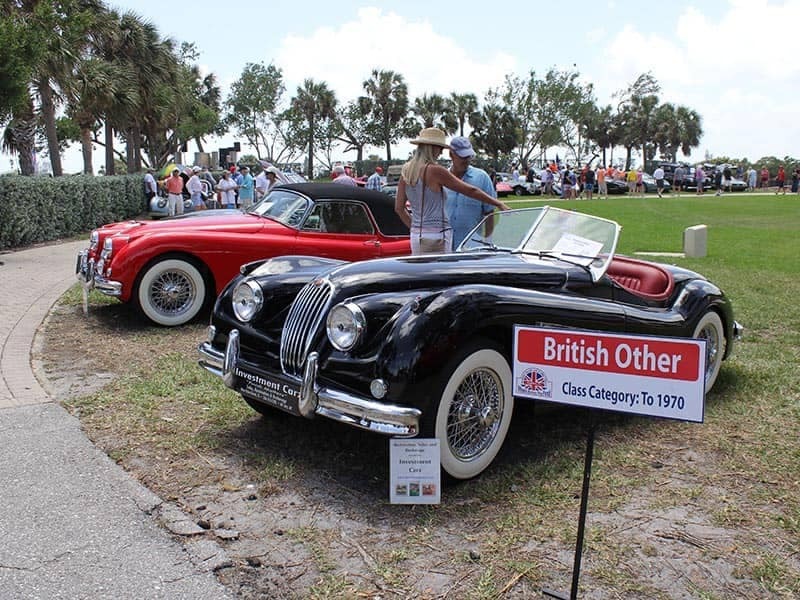 This annual car show exhibits premier British Classic Cars every Easter Saturday and raises money to support the Busch Wildlife Sanctuary. 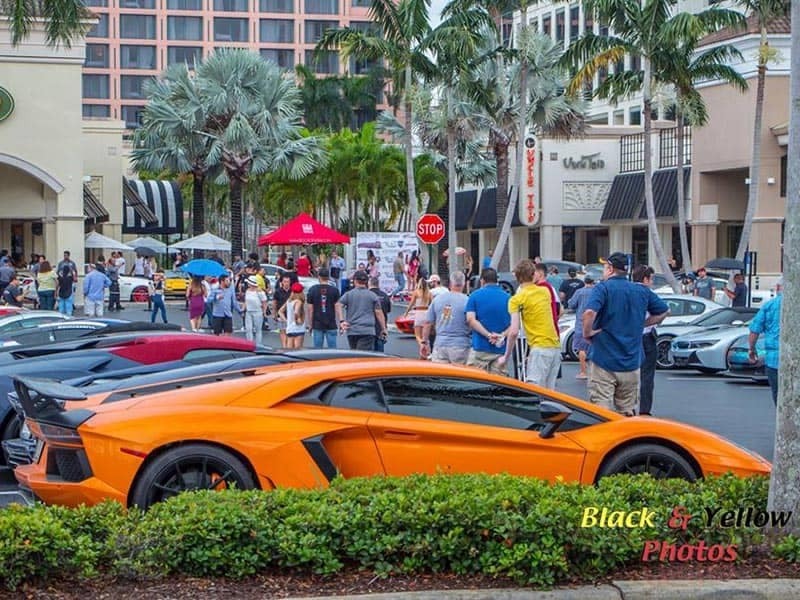 This monthly community event exhibits 1500-3000+ vehicles, thousands of spectators, and 30+ vendors who share a love of all things auto. All makes, models, and vintages are welcome to this showcase. This Boy Scouts of America organization’s Sporting Clays Fun Shoot and Sportman’s Grand Jamboree will support the Restoring the Village program and other BSA programs. We’re proud to be a Scout Sponsor! 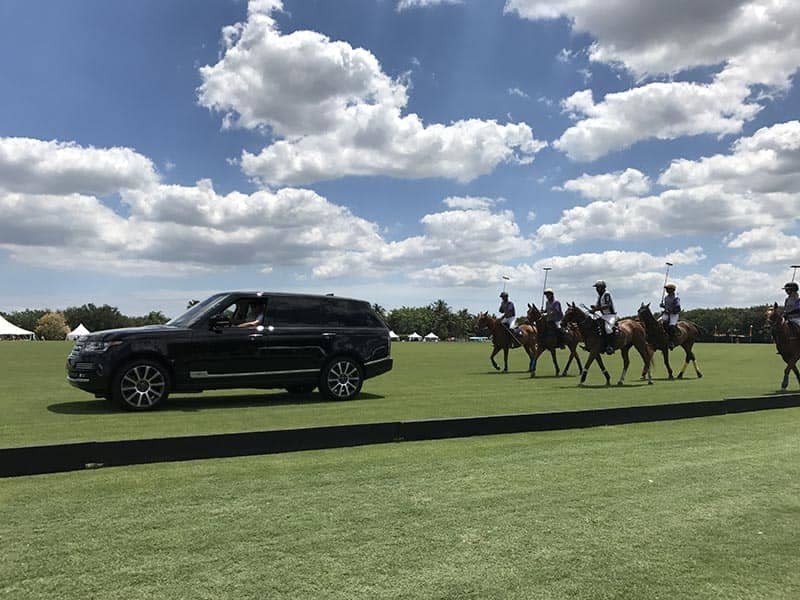 As a part of the West Palm Beach community, Land Rover Palm Beach will continue to put community first. We love supporting local organizations that are doing great work and strive to help in any way we can. If you’d like to learn more about our partners and how you can get involved, feel free to reach out! We’ll gladly help you get started. You can also explore area recommendations, like best seafood in Palm Beach, or take a sneak peek at the return of the Land Rover Defender!